In Paris is a window on the world's most stylish city by two quintessentially Parisian women: Jeanne Damas, the it-girl, model, and actress, and Lauren Bastide, former editor-in-chief of French Elle. Dispelling the myth that there is only one type of Parisian woman, In Paris is made up of profiles of twenty different Parisiennes aged from fourteen to seventy, living in tiny studios or grand apartments, giving us a rare glimpse into their world: their homes, their careers, their style, and, most importantly, what being Parisian means to them. 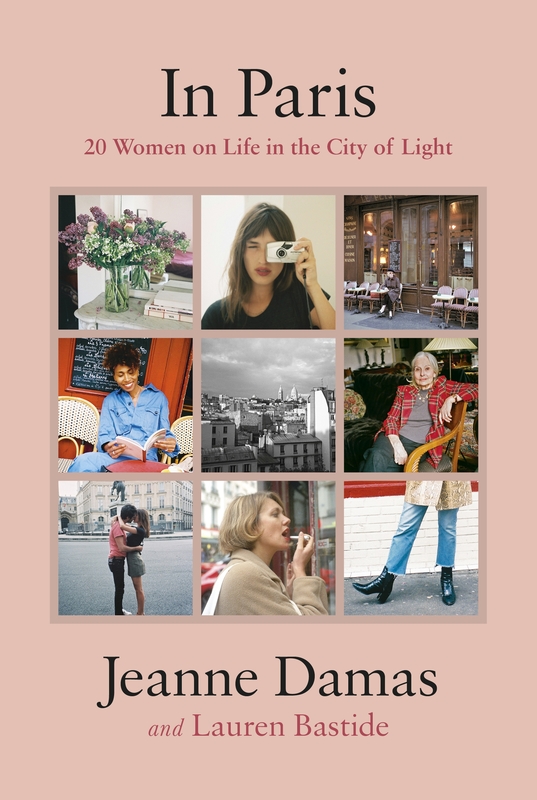 The portraits are illustrated with gorgeous full-colour photographs in Jeanne Damas' inimitable style, as well as lists of secret Parisian hideaways and style tips: from the five different types of red wine to order depending on the occasion, and the bars to drink them in, to the best red lipsticks, and places to be kissed.